Around the globe countries and cities have forced shoppers to pay fees on single-use plastic bags as a way to reduce their use without banning them entirely – though plenty of places in the US and abroad have chosen the latter option as well. Still, though efforts to cut plastic bag use continue to gain momentum, New York state has decided charging fees isn’t the answer for its largest city. 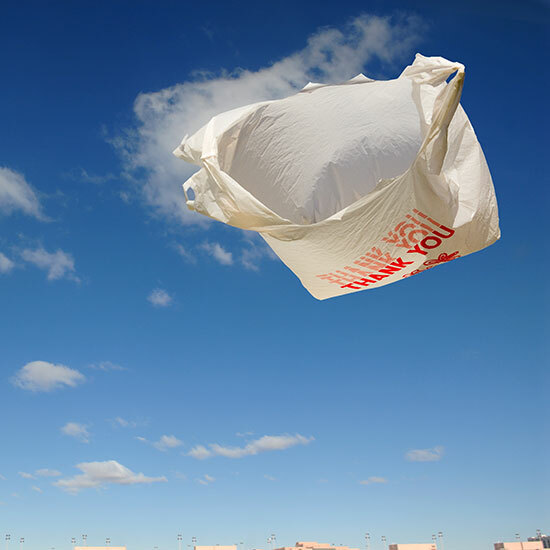 The state legislature overwhelmingly passed legislation that will delay New York City from enacting its plastic bag fee law. Last May, the New York City Council passed a regulation intended to add a minimum five cent fee when shoppers request a single-use bag. After a setback in October, the law was officially supposed to go into effect on February 15; however, this week both the State Senate and Assembly passed legislation putting a one-year moratorium on the law (and even if Governor Cuomo chooses to veto it the legislature appears to have enough votes to override). According to the New York Daily News, when the moratorium lifts, the city council would have to pass a new version of the law, bringing into question its long-term prospects. For the time being, however, it would seem as if NYC’s bag fees won’t become a reality for at least a year. Part of the problem stems from the way the rule was enacted – via a city council vote, as opposed to other high profile plastic bag bans such as the one in California that was approved statewide in November thanks to a referendum. Regardless of the final outcome of the law though, here’s an important reminder: You don’t even need a law to bring your own bags to the grocery store.